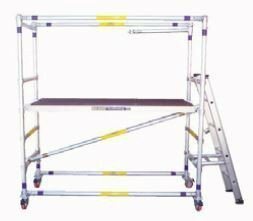 A scaffold may be the best access equipment to hire for your job. For jobs which may take a few days a scaffold may be more economical. 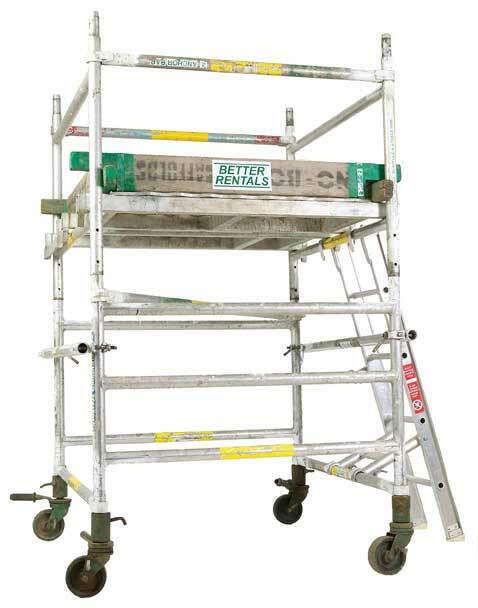 Why call Better Rentals for your scaffold hire? Stillage for easy loading and transport. A trailer for transporting the scaffold. All Parts are clearly labelled so you can quickly and safely build the scaffold tower. Easy to understand instructions to make building a safe scaffold tower less complicated. 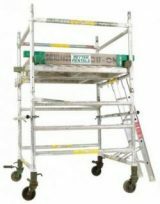 Do I need a license to erect a scaffold? If the scaffold platform is 4m or above – yes. You don’t require a license if the platform is below 4m. What’s the SWL of a Scaffold Tower? 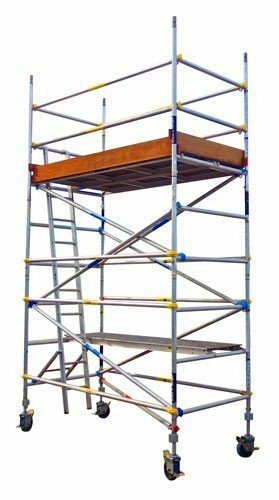 All scaffold we hire is rated “Medium Duty” and so has a Safe Working Load of 450kg. How much to hire a scaffold? Lightweight narrow scaffold up to 1.4m platform height.